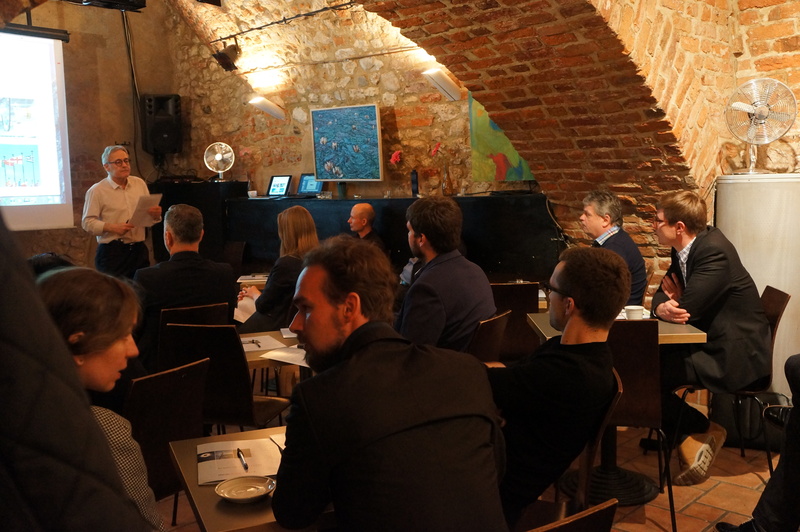 SPCleantech as Pre-Accelerator Point for Polish startups organized on 18.04.2016 the first workshop “Business models – start-up strategy” of the series of 6 workshops and 2 conferences. 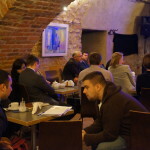 The aim of the workshop was to provide experiences of Polish and Scandinavian mentors to Polish start-ups and coaches. 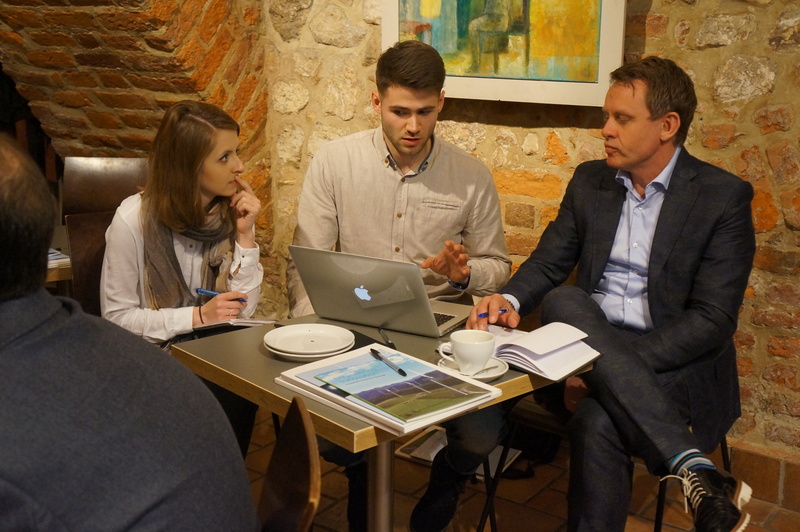 SPCleantech is working with a group of experienced mentors from Denmark, Finland and Sweden. 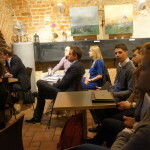 During the workshop, the young start-ups and innovators learned what is needed to create a new company. 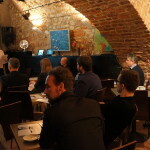 Especially in the early stage of the business it is important to understand what it means to be an entrepreneur and to benefit from the experience and advice of experienced mentors, both Polish and Scandinavian about some of the obstacles, which they will have to face in the future. 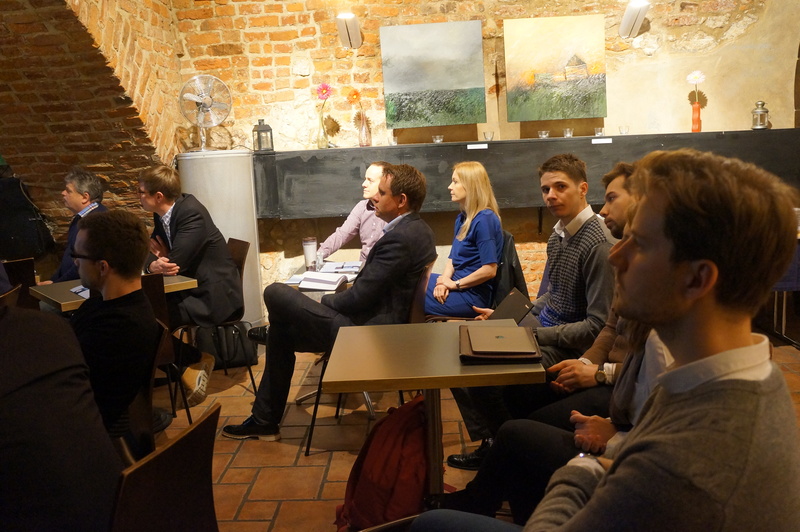 In the workshop participated 9 start-ups from the whole country and KIC InnoEnergy coaches, who act as consultants in different parts of Poland. 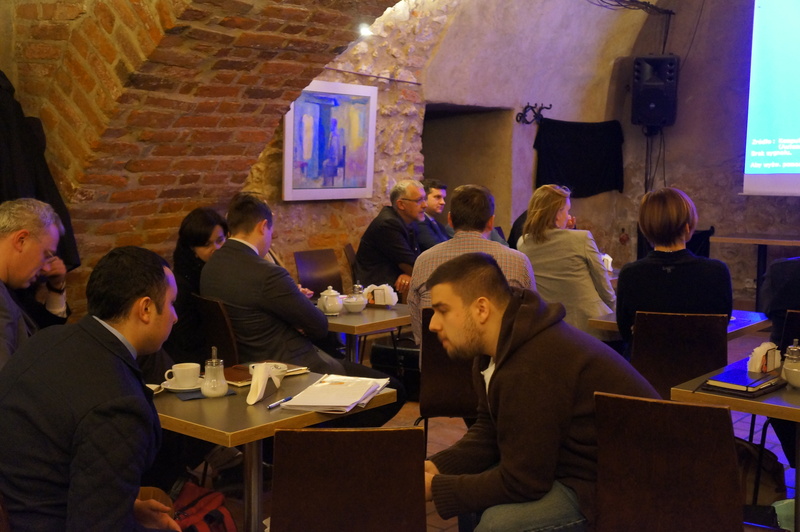 Mentors focused on helping participants to accurately identify what is the problem and develop a solution. This is one of the most important steps for all first-time entrepreneurs. 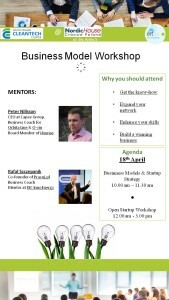 During the workshop mentors not only communicated to potential entrepreneurs all kinds of technical skills, but also strengthened their entrepreneurial mindset. 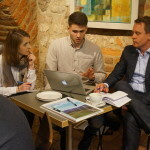 Contact with experienced mentors and inspiring entrepreneurs from Poland and Scandinavia helps participants in the creation of new companies, which will become part of the ecosystem and benefit the local economy. Everyone knows the differences in the local ecosystem, when community of start-ups is part of this system and cooperate with it. 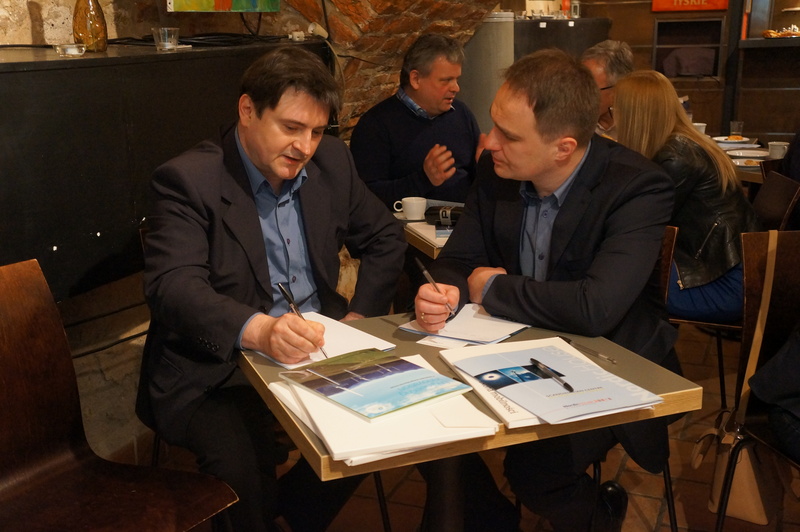 Special guests during the workshop were Rafał Szczepanik (PL) and Peter Nilsson (S).